I did two sessions: Graphic Novels Two Ways (which goes into fairly technical detail about how Jenni and I create the BABYMOUSE series as well as the forthcoming SQUISH series, due out next summer) and Author Visits: Comics in the Classroom (which gives authors and illustrators some ideas about activities for author visits). How many different ways can ten leading middle-grade authors tell a story including the line "I fooled you"? 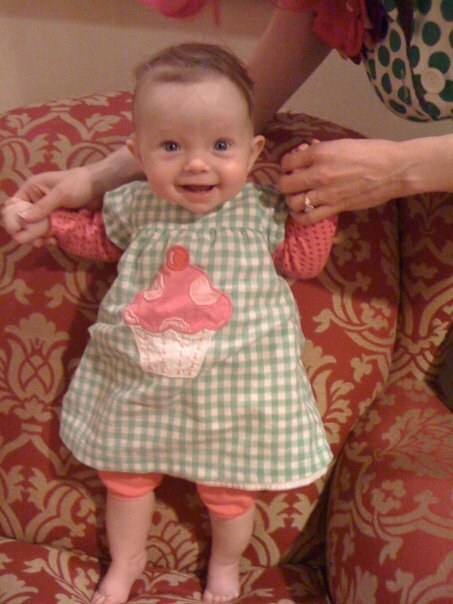 Prepare to be surprised! An arrogant prince tries to bluff his way out of paying the bridge troll’s toll, only to find that honesty really is its own reward. Judy Moody dreams up her best-ever prank on Stink, but he finds a hilarious way to make her joke fall splat. And when a boy’s grandfather plays an elaborate trick that has the whole town laughing at him, can he use it one day to big-time advantage? 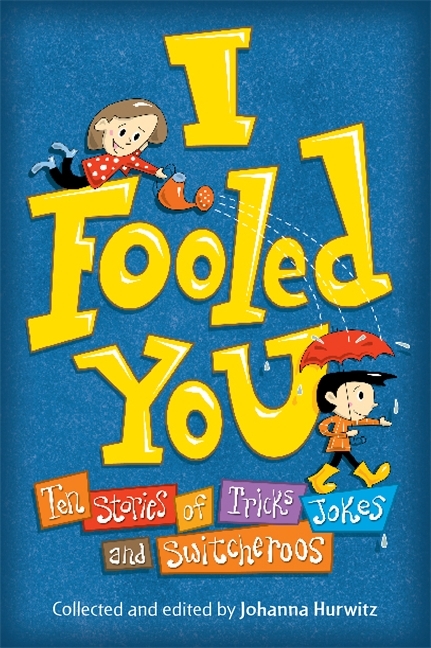 Edited by acclaimed children’s author Johanna Hurwitz, this collection of stories — all woven around the phrase "I fooled you" — range from a comic graphic tale about clever chimps to thought-provoking explorations of fairness, empathy, eccentricity, and the power of imagination. Go check out my story, and all of the other tricky tales!